1. A modified fly-swatter that was really just an unopen package of makeup sponges. 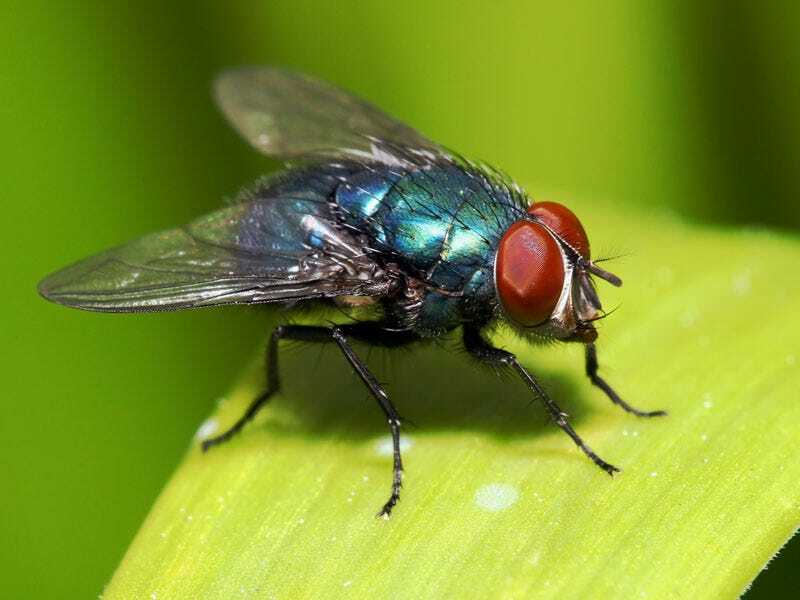 Picture above: A supposed fly as depicted by science. Pictured below: What was actually stalking me in my office.